The qualifiers for the 2020 European Championships started last week, and the opening day of qualification was not without drama. Kazakhstan shocked Scotland while Luxembourg defeated Lithuania. Luxembourg hosted their first qualifier for the 2020 tournament in Luxembourg City, and despite conceding in the opening minutes of the match, the Red Lions held their own. Two goals in quick succession by Leandro Barreiro and Gerson Rodrigues saw Luxembourg take the lead, and their defensive composure saw them win the match. The small European state will face a more difficult task on Monday, however, as they host Ukraine. Luxembourg finished second in the UEFA Nations League, League D Group 2, and thus will not compete in the Euro 2020 playoffs. Therefore, they must finish either first or second in Euro Qualifying Group B in order to advance to the finals next summer. 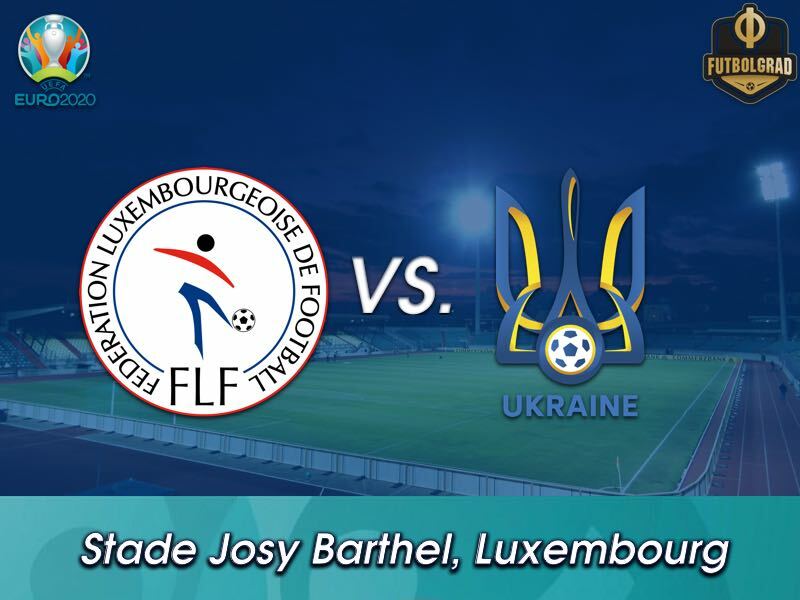 Luxembourg will be put to the test, and they will look to give this match their all as they host their second qualifier in Luxemburg City in just three days. Ukraine are also coming off of an impressive result. 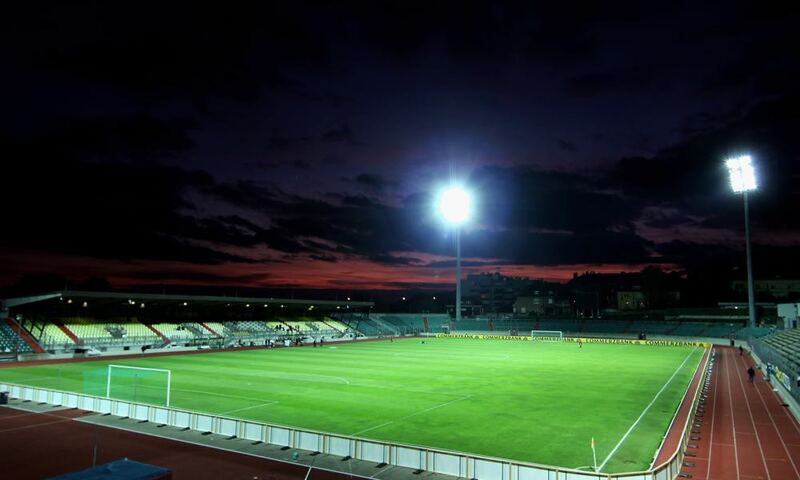 The Eastern European side travelled to Portugal for their opening European qualifier. Despite being largely outplayed, the Zbirna held their own and earned an impressive result in Lisbon. They will now travel to Luxembourg, a side they faced during the Euro 2016 qualification period. Their last match in Luxembourg ended 3-0, courtesy of an Andriy Yarmolenko hat-trick, but much has changed since their last encounter. Ukraine are without their injured star, and Yevhen Konoplyanka’s form has dipped due to an underperforming Schalke 04 side. Nonetheless, Ukraine will be favoured to win this match. The Zbirna is projected to progress to the European finals as one of the top two teams from Group B, and following the draw in Lisbon, Ukraine will believe that they will be on course to the finals should they record a victory on Monday. 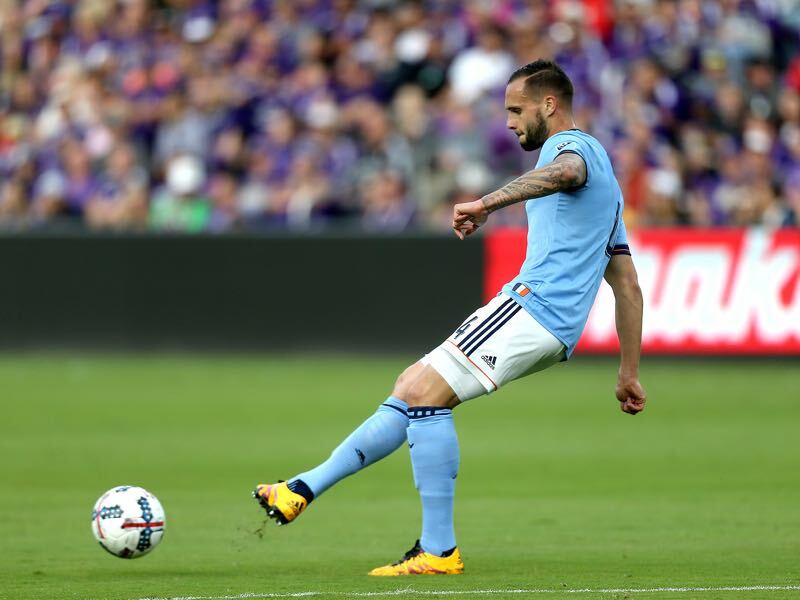 Maxime Chanot has been a regular starter for MLS side New York City FC. Having joined the American club in 2016, the centre back has made 43 regular season appearances and played in five MLS playoff matches. Outside of his club, Chanot has performed well for his country. His strength and composure on the ball helped his side earn a crucial result against Lithuania on Friday. His teammates will look for him to replicate this form as he will lead the defensive line in the match against Ukraine on Monday. Having played in the Ukrainian Premier Liha for the better portion of seven years, Júnior Moraes impressed during his time with Dynamo Kyiv. 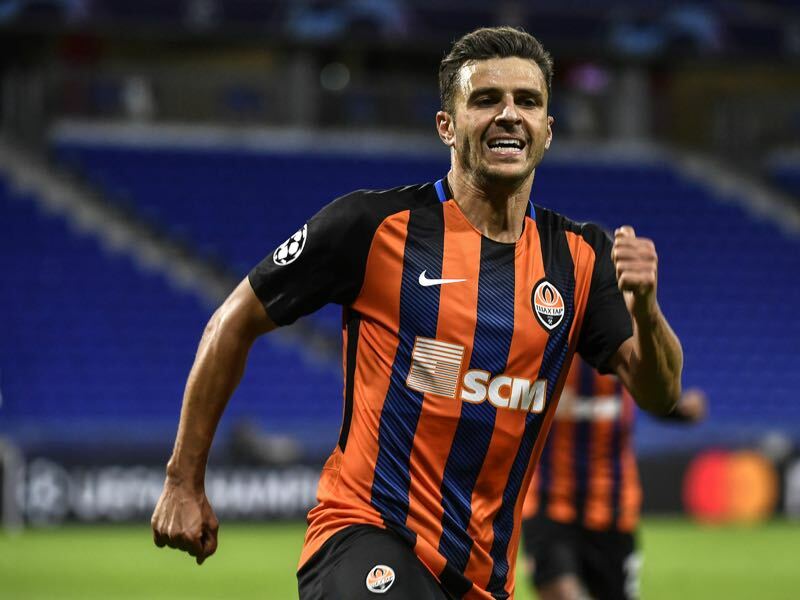 There was much controversy during the Summer 2018 Transfer Window when Dynamo soldthe Brazilian-born player to rivals Shakhtar Donetsk. Following his move, Moraes has scored 16 goals in 22 UPL appearances this season. Ukraine has been in desperate need of a striker, and following his naturalisation last week, Moraes impressed in the match against Portugal on Friday. Moraes will now look to open his goal scoring account for the Ukrainian national team as they take on Luxembourg on Matchday 2. These sides previously faced each other during the Euro 2016 qualification period. Ukraine won both encounters 3-0. Their only other encounter outside of the qualifiers came in an international friendly in 2006. Ukraine also won this match 3-0. Luxembourg won their opening Euro 2020 qualifier in Group B against Lithuania. Ukraine held Portugal to a 0-0 draw in their opening match in Group B.